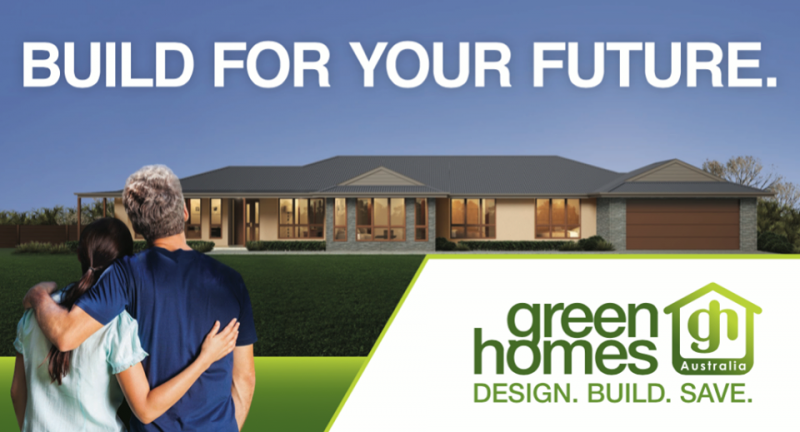 Green Homes Australia – Builders of Energy Efficient New Homes. 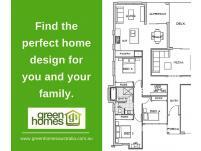 If you’re looking to build a new home, then why not choose to build an energy efficient home? 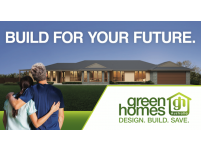 We have trained, local builders in your area ready to help you create your dream home. 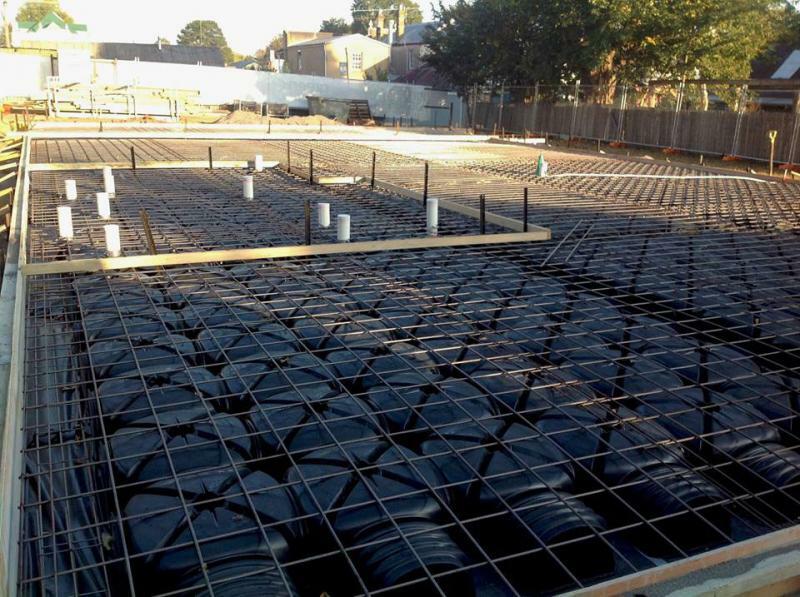 A home that will reduce running costs, have a higher resale value and most importantly a premium home that performs to the highest of efficiency standards without adding extra cost to the build process. If you’re on the journey to building a home. Contact your local Green Builder direct on the numbers below. From the simplest of renovations, to the biggest of house builds, we ensure that we deliver the home you want. 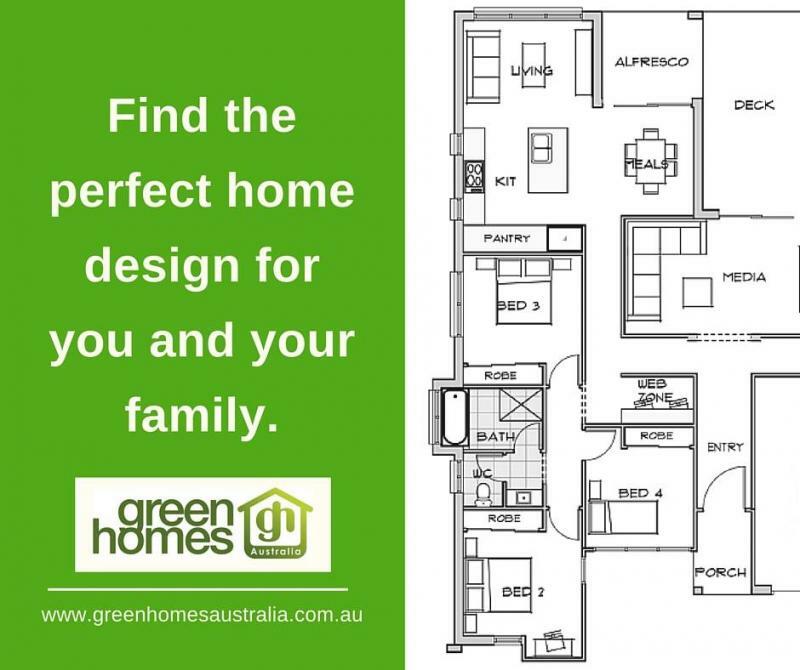 We work with you right from the design phase through to completion to deliver the home you’ve always wanted. 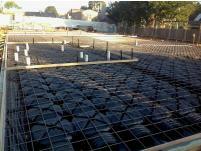 Our work at GHA is of the highest quality and this is always top of mind.